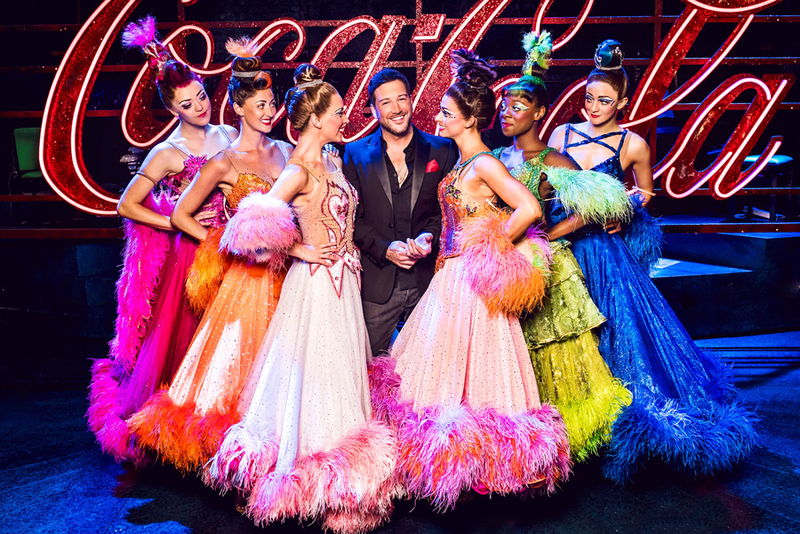 Best-selling recording artist, X-Factor winner and West End star Matt Cardle is to join the cast of Strictly Ballroom The Musical. Matt Cardle is to take over the role of Wally Strand in Baz Luhrmann’s Strictly Ballroom the musical from Will Young from 31 July 2018. Read our review of Strictly Ballroom at the Piccadilly Theatre.